We offer an excellent value for money product. 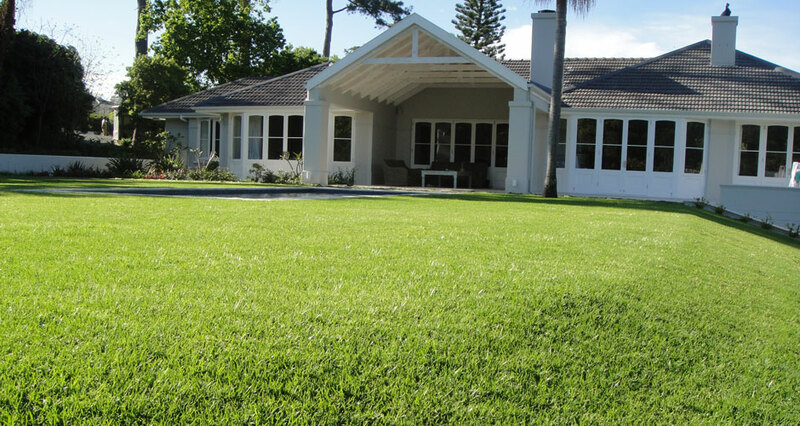 Our detailed quotes list a full bill of quantities for the landscape and irrigation process, giving you peace of mind. Our friendly, well trained teams and a fleet of vehicles ensure we can get the job done efficiently to the highest quality. Each team has a foreman who will lead the team for the duration of the job. We work with associated landscape designers and architects to ensure your garden will meet your overall vision and dreams. 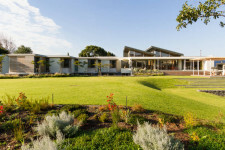 Your garden will be designed according to your unique site, climatic conditions and the architecture of your house. We also provide project management on other outdoor aspects of your property such as, tennis courts, driveways and swimming pools. We always strive to be competitive and cost effective but not at the cost of quality. We design and install robust fully automated irrigation systems that provide your garden with 100% coverage. We also provide you with as built CAD plans for your irrigation system and precipitation charts so you know exactly how much water is consumed. Using up to date technology we can provide you with extra options such as, wireless rain sensors and remote computer control. This is an important aspect of your garden as it is continually growing and going through seasonal changes. 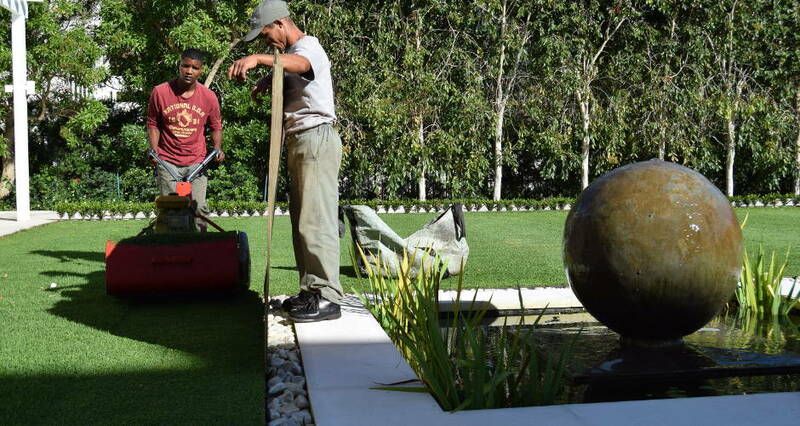 We will develop and maintain your garden using trained, attentive staff and quality machinery. Please contact us for a free quote and a maintenance brochure. Our design process begins with assigning the appropriate designer to your home. 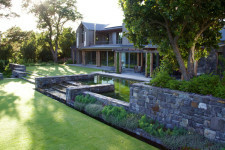 We use both our own designers and independent designers to sufficiently create a garden that mirrors both the clients needs and personality as well as creating a balance and harmony between the house and its surroundings. 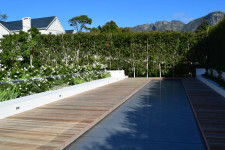 Our initial meeting focuses on the garden and the client. 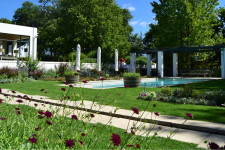 Here we discuss the client’s likes and dislikes and what they really want from their garden. We aim to gather as much information that we can in order to effectively design the landscape. Once accepted the designer will visit site continuously to ensure everything is on track and that the contractors all understand the design and its intended vision. 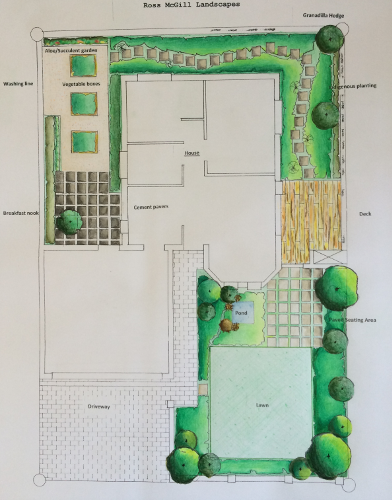 A plant list is formulated towards the end of the project and allows the client and designer to discuss the various planting options and how they will look within the garden. 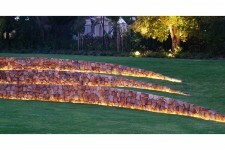 Our design team is client centered and considers the design to be both flexible as well and dynamic. We want our clients to be involved in the formation of their spaces and we want the landscape to function in unison with its surrounds. We pride ourselves on dedicated and focused designers whose aim is to produce exquisite landscapes that suit our clients needs and exist symbiotically with both the interior and exterior landscapes.